It is no accident that eggs are used in most baked goods. The protein and fat in eggs add important components to a dish. Today we will explore the many Paleo substitutes you can use in place of eggs. 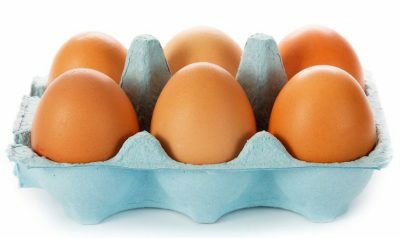 Anyone with an allergy to eggs can benefit from the use of egg substitutes. Egg substitutes are also a great option for those following a vegan or vegetarian diet. Different egg replacers can help an old recipe take on a new life by changing the texture and taste. What Do Eggs Do for Recipes? There is a lot going on inside the oven as ingredients are exposed to heat. Each ingredient plays a specific role and works with the other ingredients to create a tasty dish that appeals to all of the senses. Eggs are an important part of recipes due to their role in providing structure to a dish. This helps create the size and shape of baked goods when combined with other ingredients like flour. Eggs add moisture to recipes, making the feel and texture of a dish enjoyable. They are also used as a leavening agent, adding air to a dish when combined with other acidic ingredients to help dough rise. The whites of an egg are what add fluffiness to a recipe when whisked–think meringue or sponge cake. Coagulation occurs when eggs bind with other ingredients in a recipe. It is easy to see how it became known as the incredible edible egg. 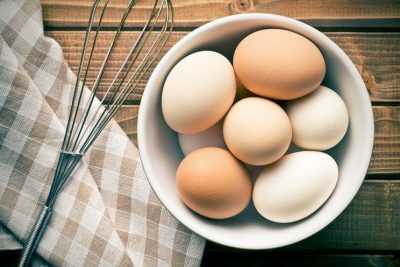 Eggs add size, moisture, air and texture to baked goods. 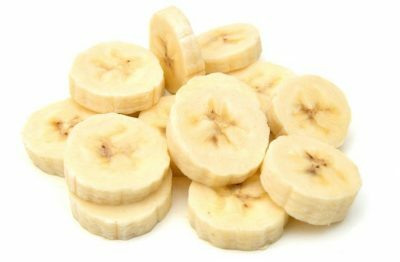 They’re called the incredible edible for a reason! There are plenty of healthy egg substitutes to use when cooking. 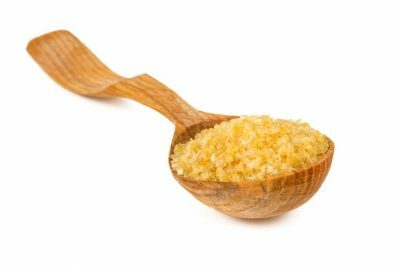 Depending on the type of dish you are creating, sweet or savory, there is an egg substitute for you. 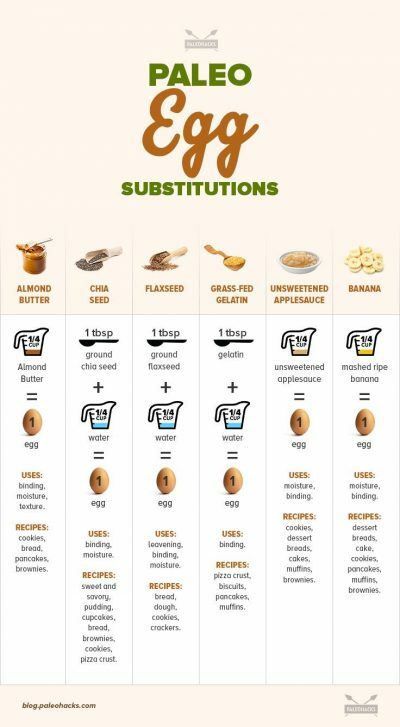 All of the egg substitutes listed below will take the place of one egg. Use an additional egg substitute for every egg your recipe calls for. Be sure to choose a substitute that has a similar flavor profile to the recipe you are creating. 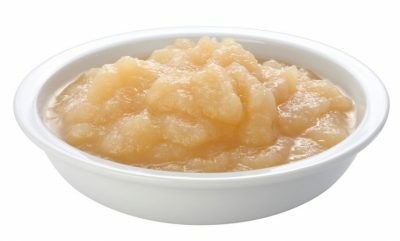 Banana and nut butters can give off a stronger taste and aroma, so if you are trying to achieve a more subtle flavor and let your other ingredients stand out, choose chia or gelatin as your egg substitute. 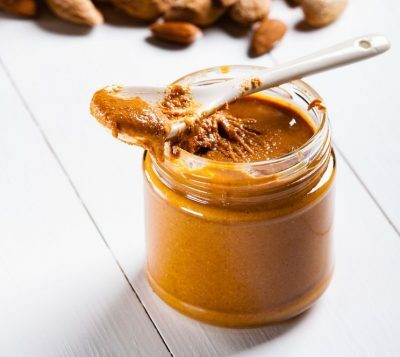 *Pro tip: Making your own Almond Butter is easy — all you need are almonds, a baking sheet and a blender! 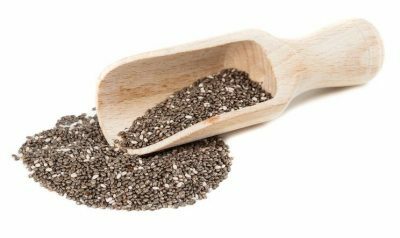 *Pro tip: Grind chia seeds before combining with water if you don’t want them to be noticeable in recipes. Recipes to use it in: pizza crust, biscuits, pancakes, muffins. 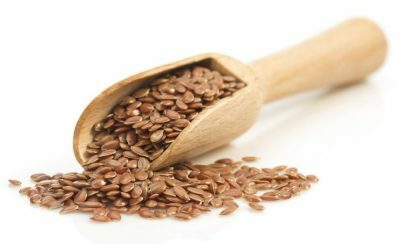 Creates a more smooth texture than flaxseed or chia. “Going Paleo” isn’t just a healthy way to eat, it’s a lifelong adventure. At PaleoHacks, we like to think that everyone has the power to live a happier, more fulfilling life. From the moment you wake up to when you fall asleep, everything you do has an impact on your mental and physical health. We’re here to provide the tools and inspiration to make the best decision for your body. Whether it’s providing amazing recipes, fitness tips, wellness advice, or on our very own Paleohacks Podcast, we’re always working to help you live life to the fullest.